We're sorry but all Color / Seat Style combinations for this product are currently out of stock. You can be notified upon their arrival by choosing the Color and Seat Style options you are interested in and then entering your email in the box below. 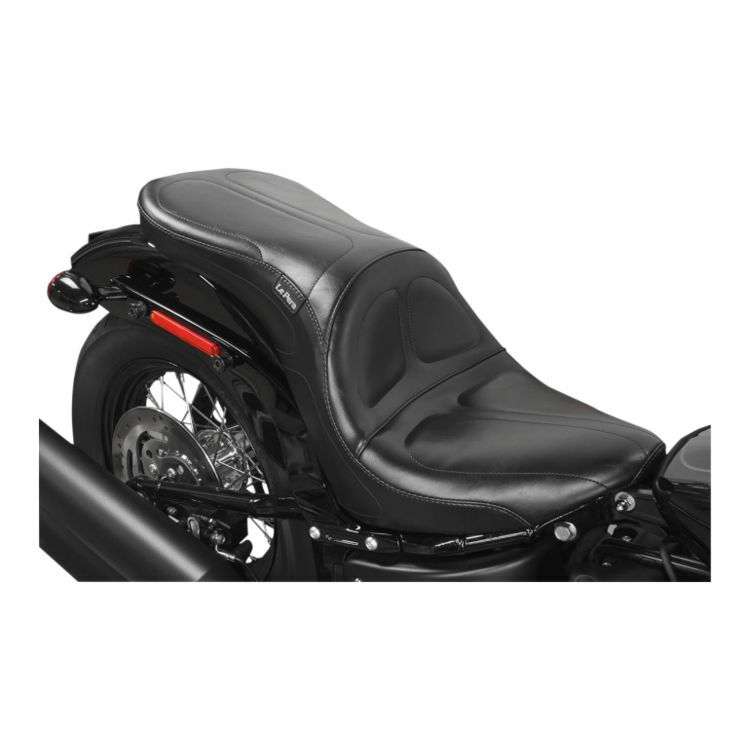 A supportive seat that still looks custom, the Maverick is a good choice for those who prize comfort over minimalism.